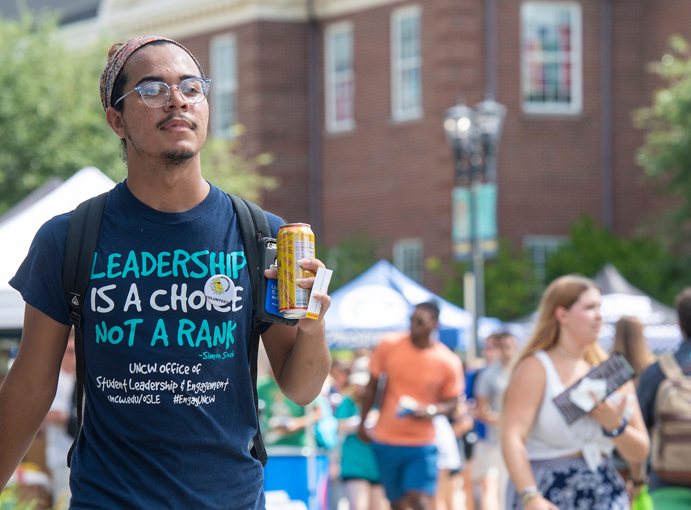 Discover how, time and again, donors supported our Seahawks. 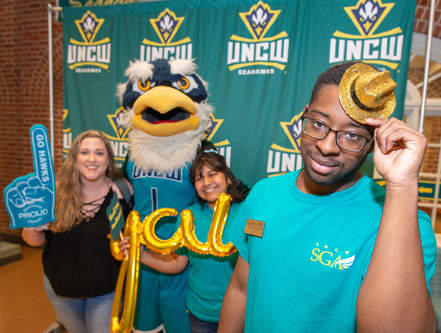 "The Give More in 24 Challenge is an opportunity to celebrate what it means to be a Seahawk and shine a spotlight on what's possible when the UNCW family comes together to make a difference." Can we count on you to make history once again?